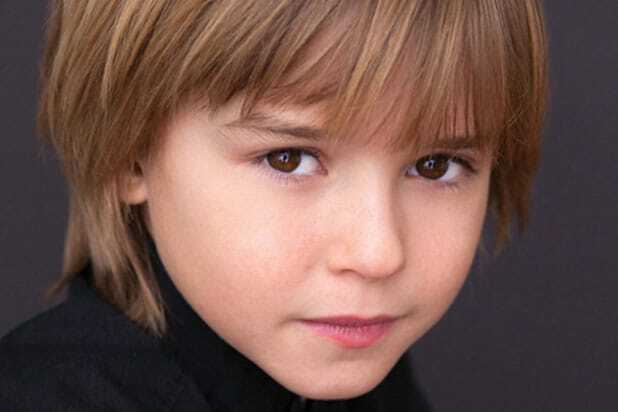 Maxwell Jenkins is set to play Gerard Butler‘s 10-year-old son in “The Headhunter’s Calling,” TheWrap has learned. The Mark Williams-directed drama follows a corporate headhunter (Butler) who’s focused more on his job than his family but puts his career on hold when his child is diagnosed with cancer. The film also stars Alison Brie, Gretchen Mol, Willem Dafoe and Alfred Molina. Producers are Williams, Butler, Alan Siegel, Nicolas Chartier and Craig Flores, and the screenplay was written by Bill Dubuque (“The Judge”). 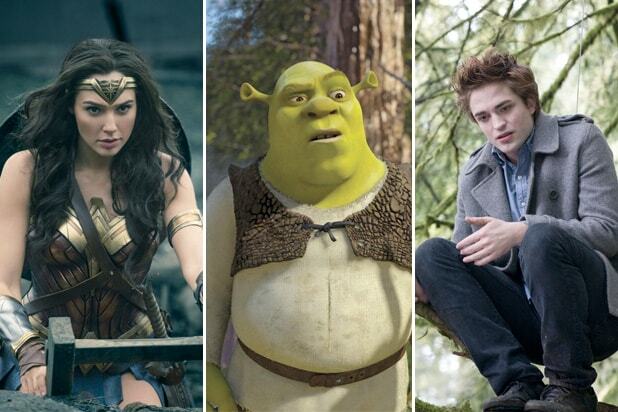 The film started shooting in Toronto at the end of October.